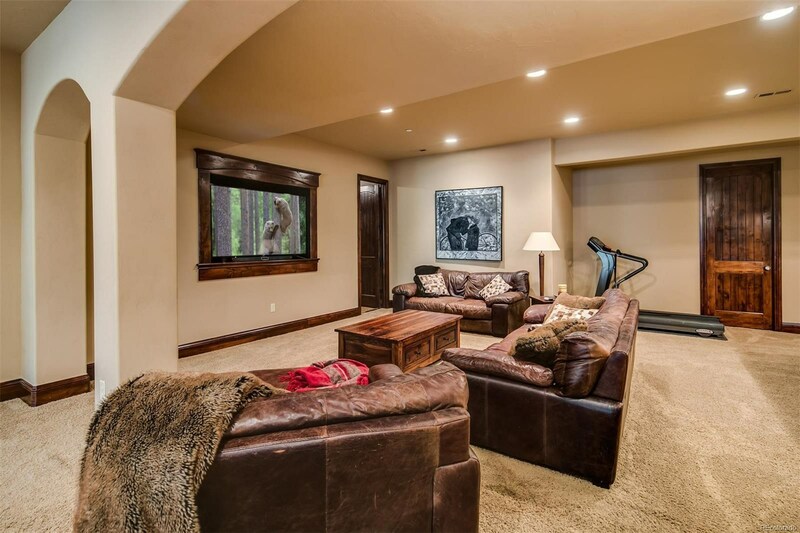 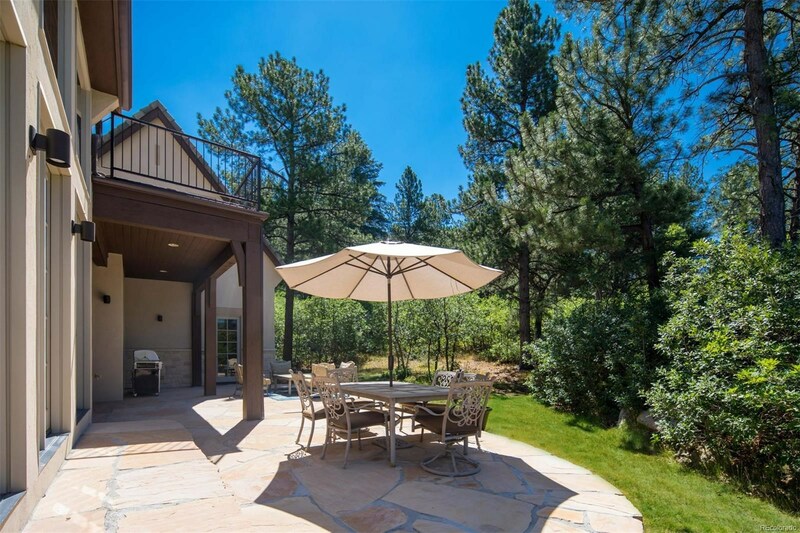 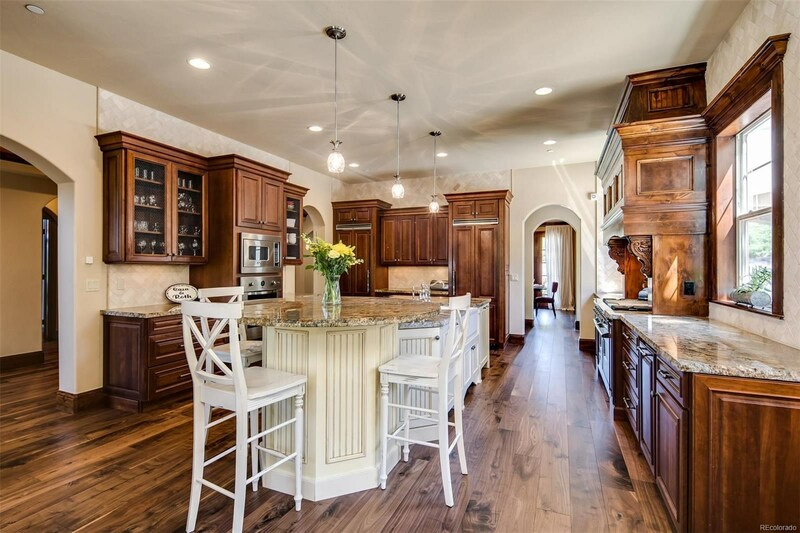 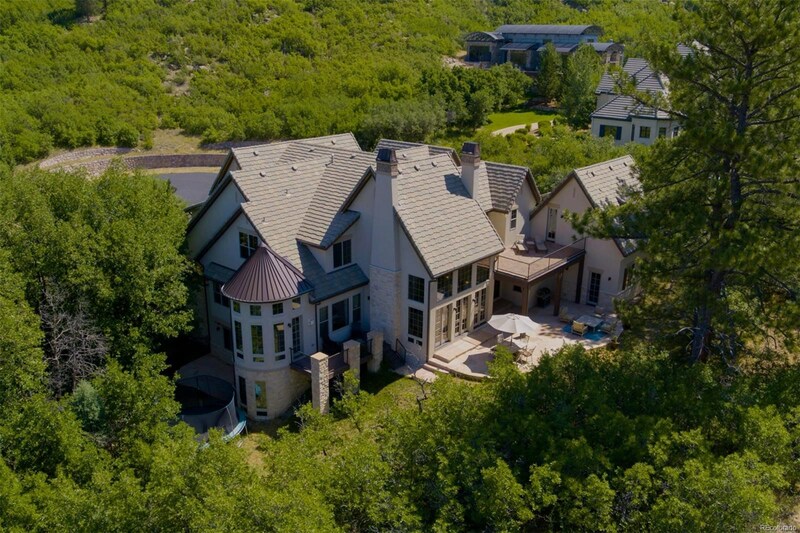 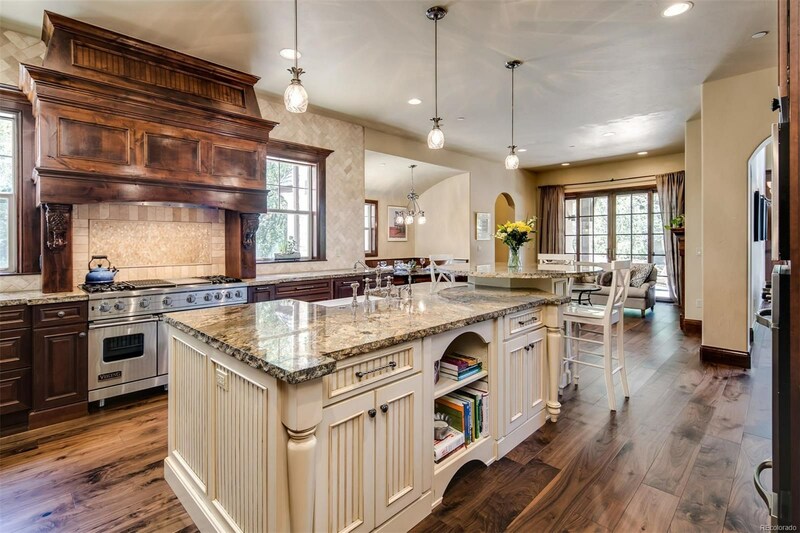 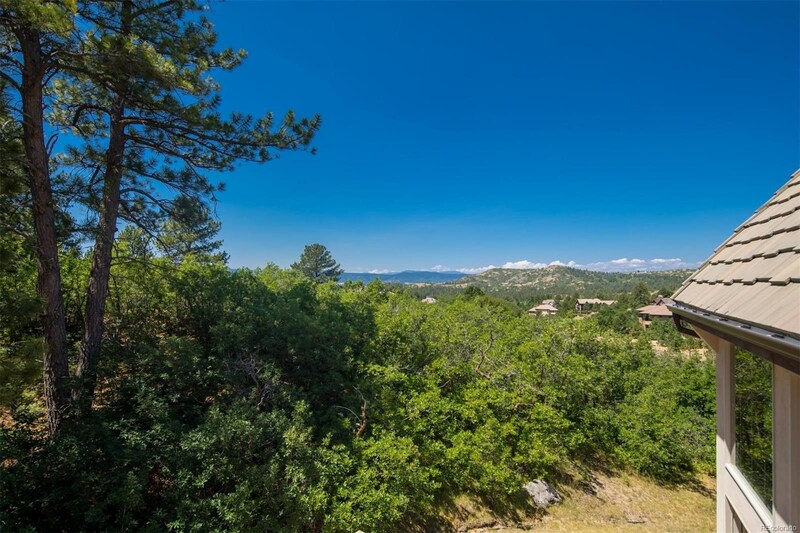 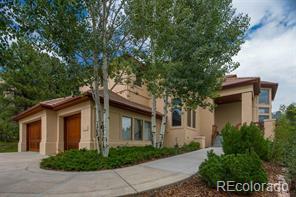 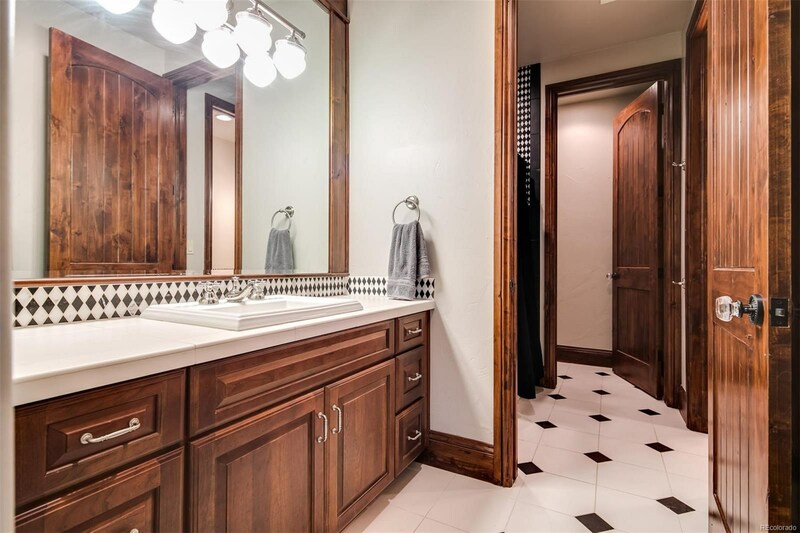 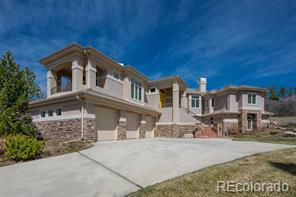 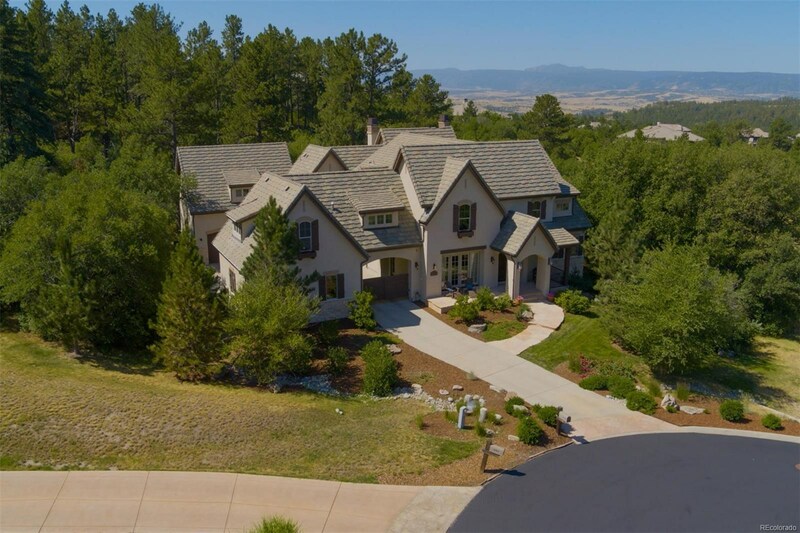 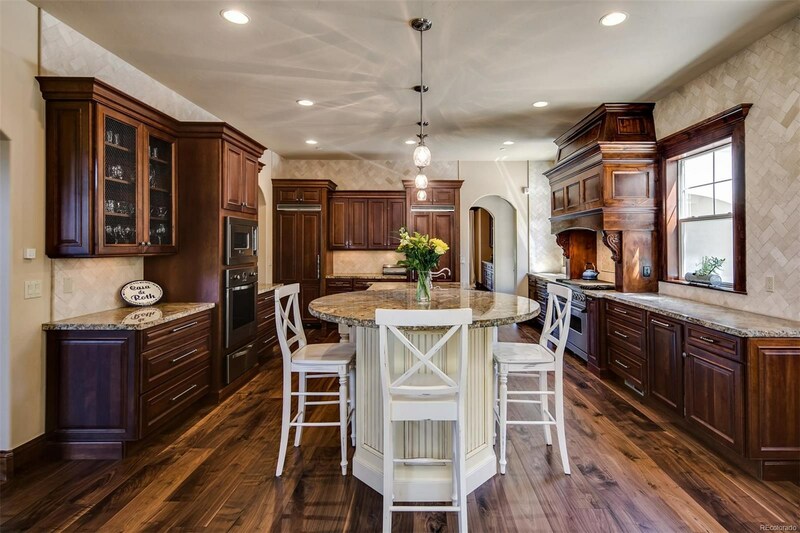 Exquisite 7 bed, 7 bath 2-story with mountain views. 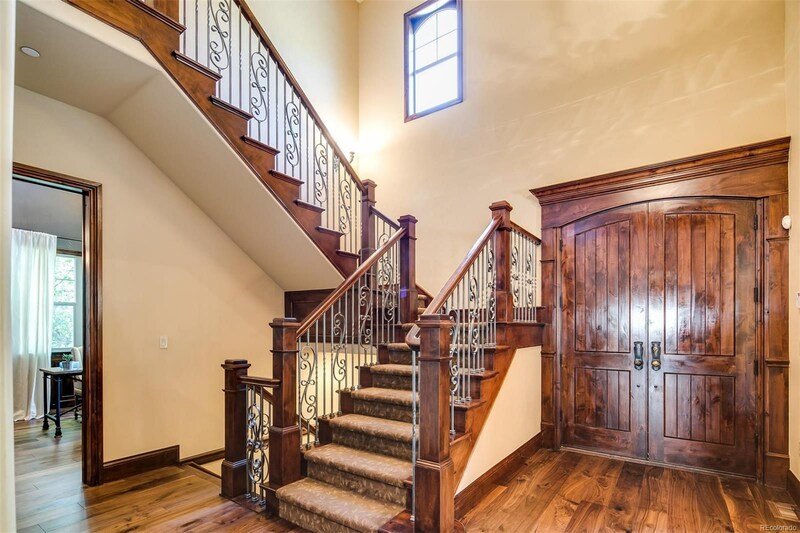 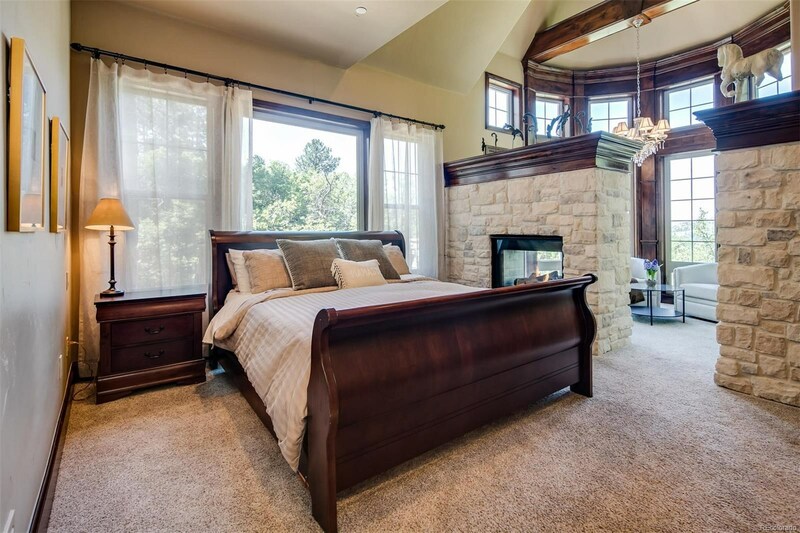 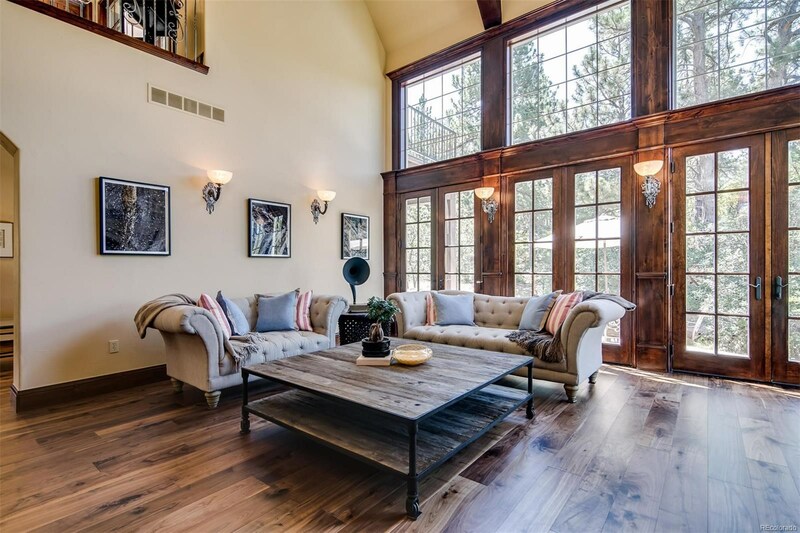 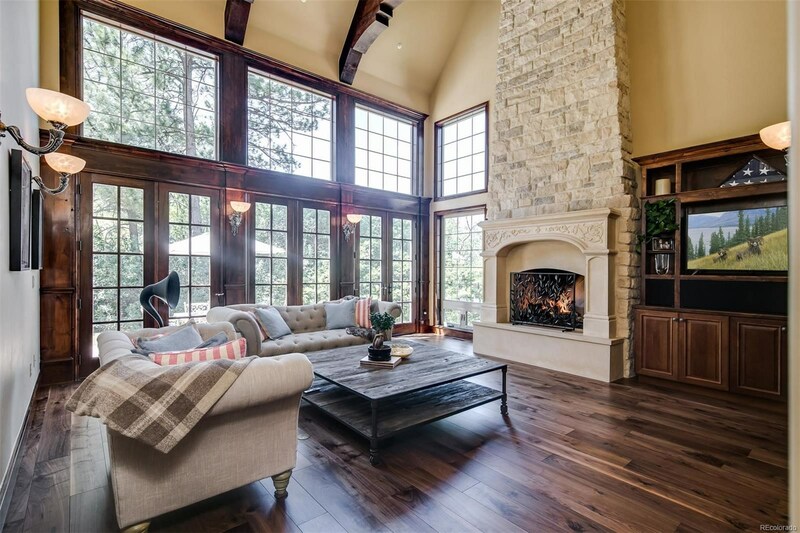 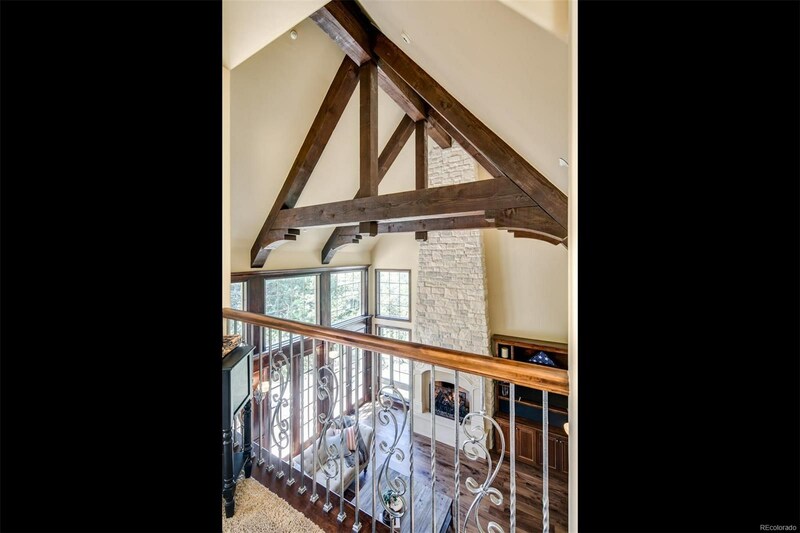 Designed by Knudson Gloss Architects this home features brand new walnut floors, cedar trusses, three fireplaces, dual staircases, a main floor study and ample entertaining space. 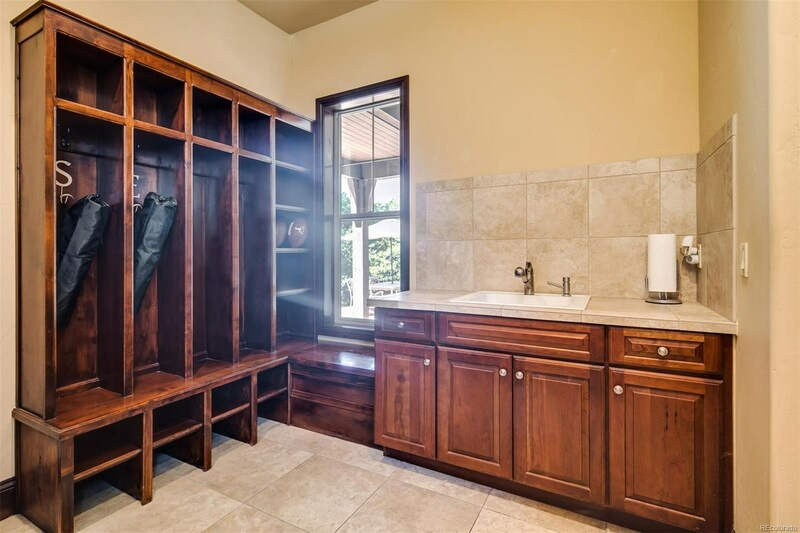 Gourmet kitchen, custom cabinets, sleek granite counters, center island, farm sink, Viking appliances, charming breakfast nook and neighboring hearth room. 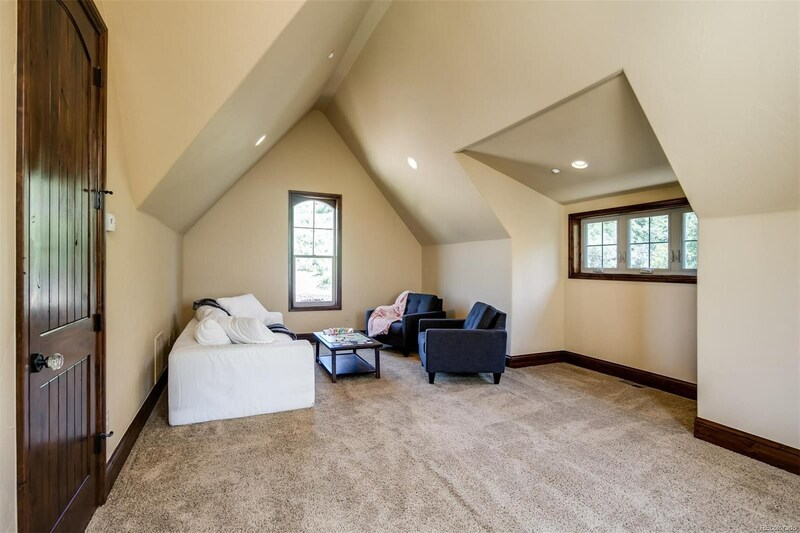 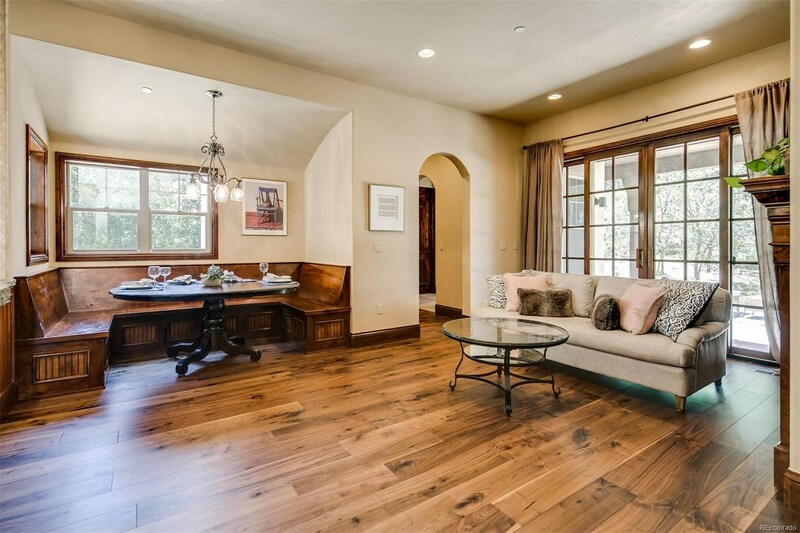 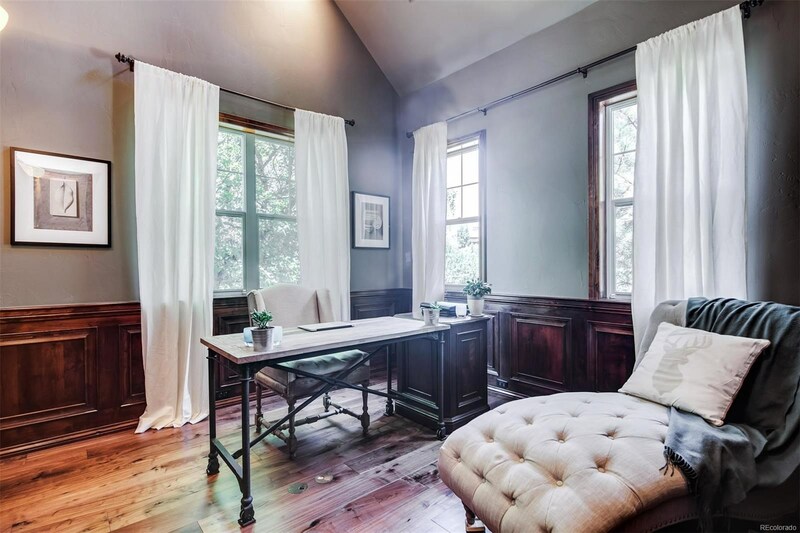 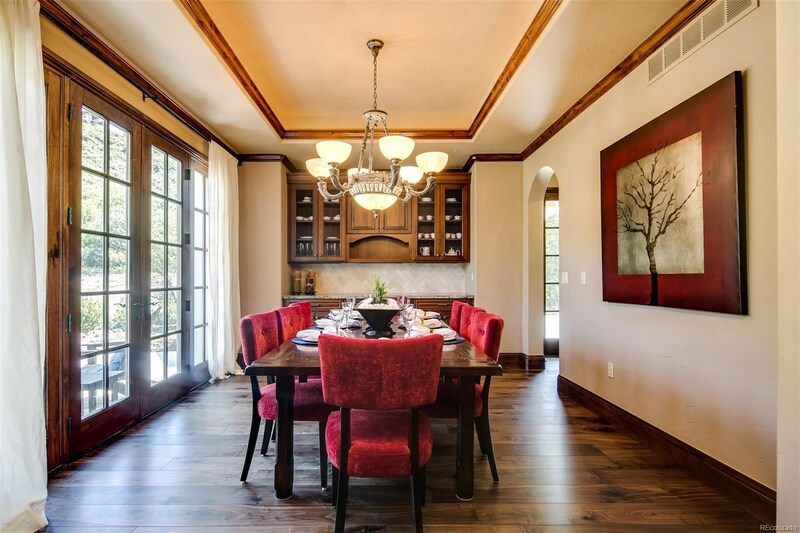 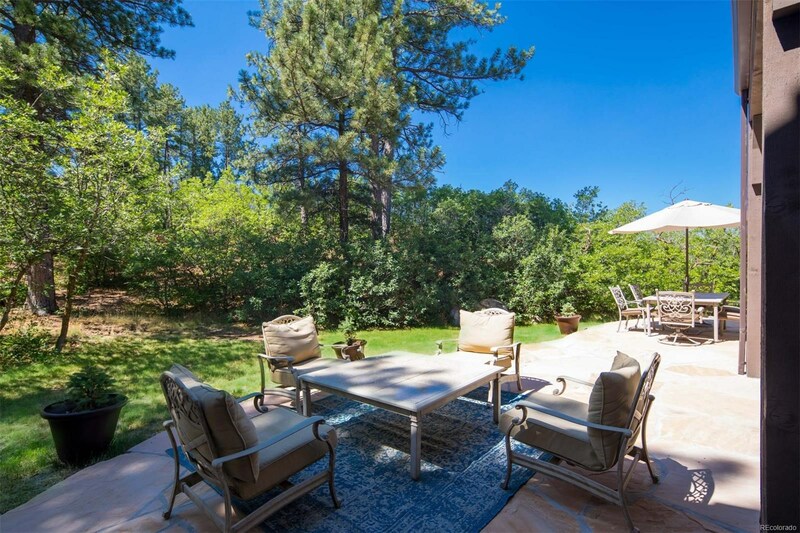 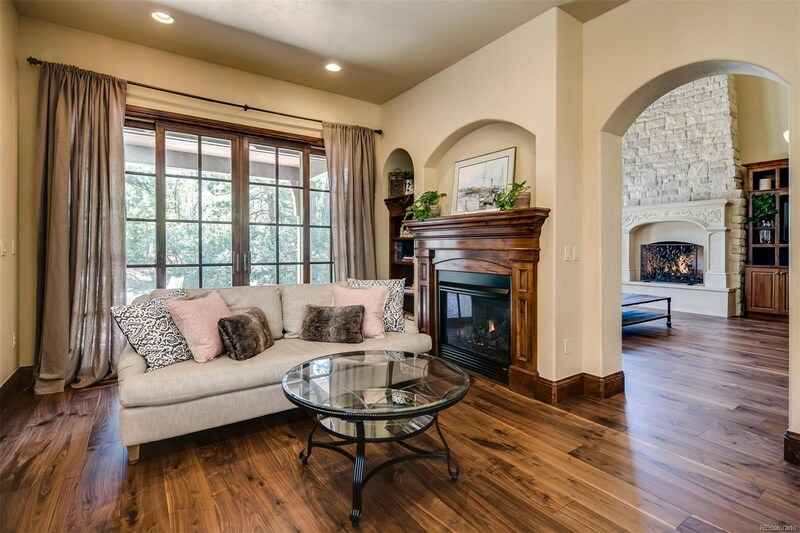 Main floor master has a turreted sitting area w/ fireplace and a private terrace. 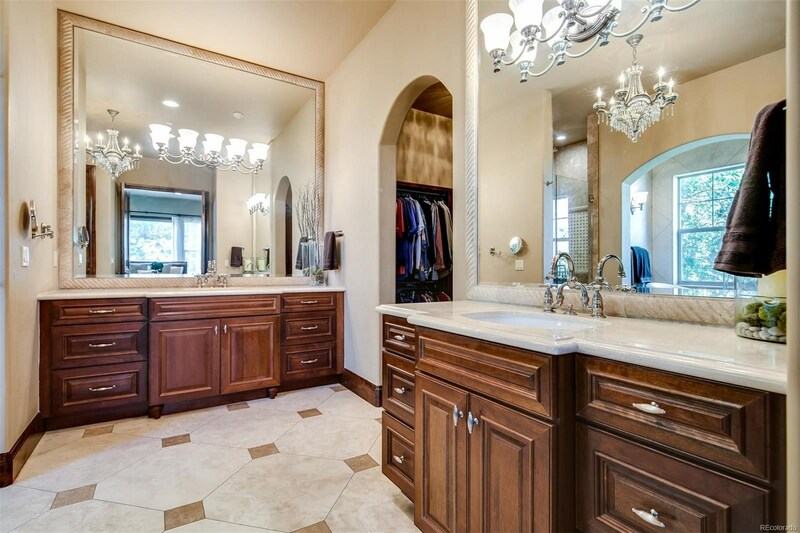 Spa quality master bath with travertine floors, two marble-topped vanities, claw-foot soaking tub and glass enclosed shower. 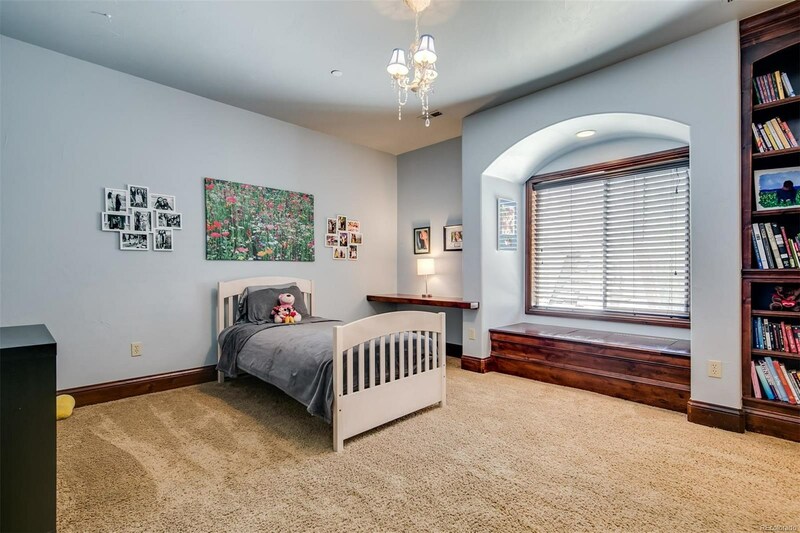 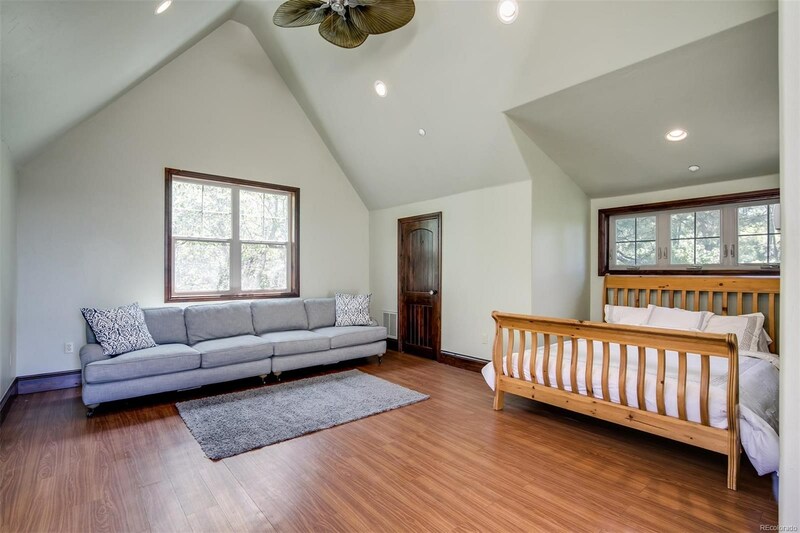 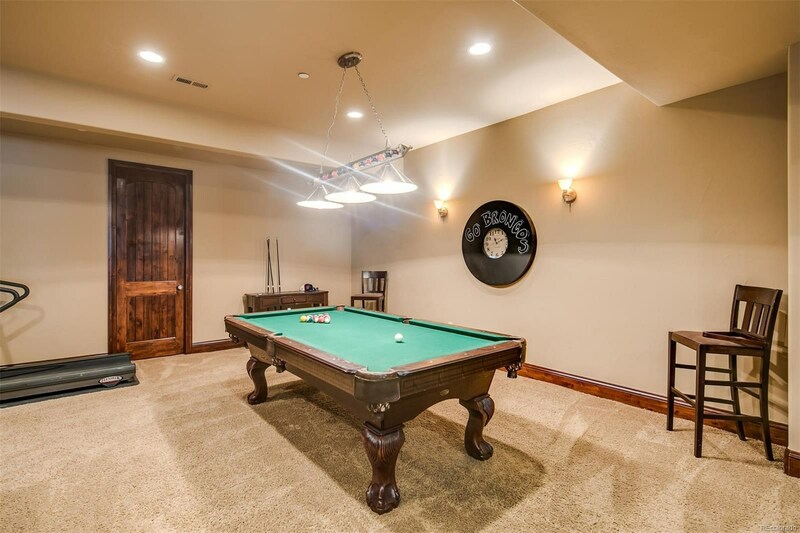 Upper-level bedrooms with en-suite baths and walk-in closets, plus flex-space ideal for a game room, study or fitness room. 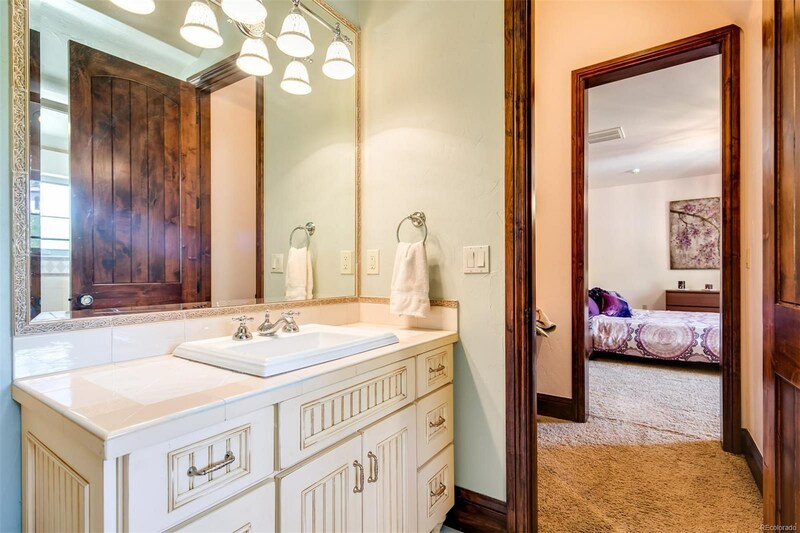 Additional bedroom or nanny's quarters is private with a full bath, storage and shares a spacious sundeck. 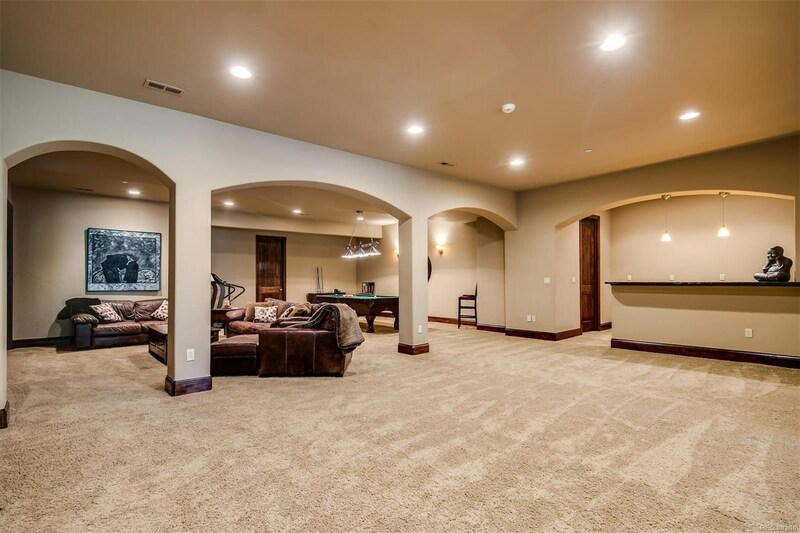 Lower level boasts an enormous rec room providing ample space for a home theatre, game room, bar, and versatile space to make your own.